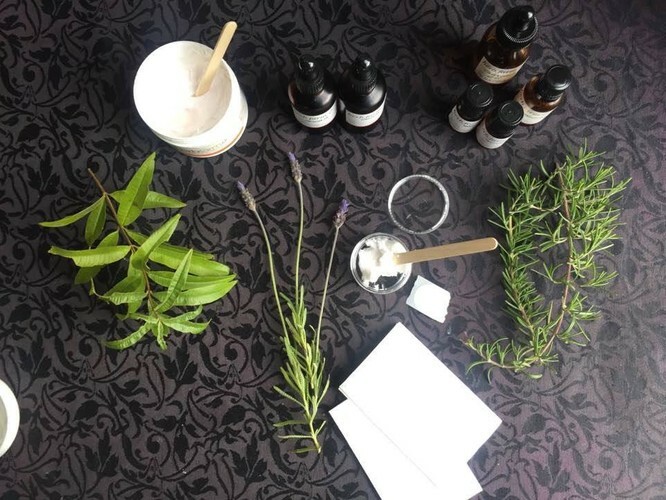 Bring the kids along to The Herb Farm these school holidays to make their very own herbal healing cream, The kids will have fun while they learn about the natural ingredients and their special healing properties, some of which are grown right here at The Herb Farm. Your child will learn how essential oils are extracted from plants, how herbal extracts are made and learn about the healing properties of plants as they make their own special product to take home with them. 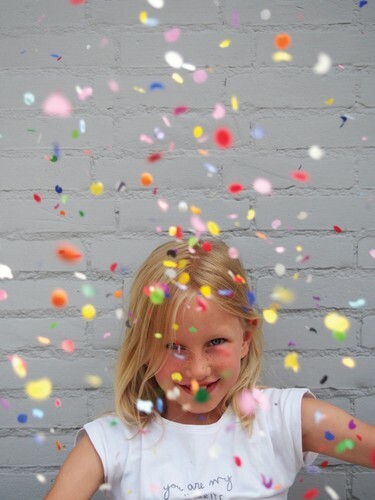 These school holiday workshops have proven to be popular and sell out quick! so get your tickets now.